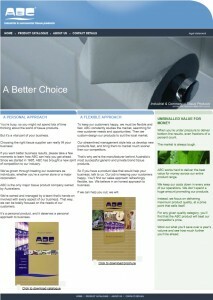 Whether you are a corner store or a major corporation choosing the right tissue supplier can really lift your business. 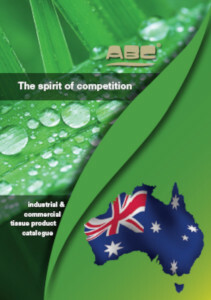 Since 1985 ABC has been immersed in the world of tissue products. We live and breathe the market place and our streamlined management style allows us to develop new products faster with proven business success. We’re Australian owned and managed by a team that’s hands-on and totally focussed on the needs of all our customers. It’s a personal product, which we believe deserves a personal approach. 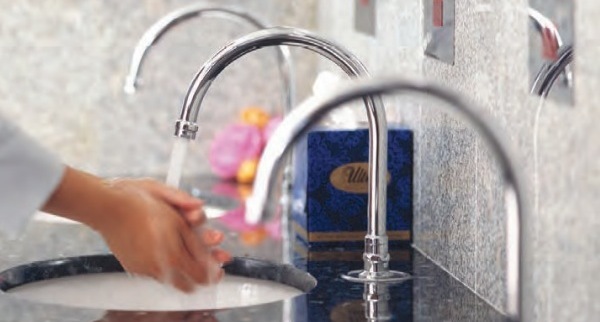 From the softness of our toilet tissue to the durability of our commercial bathroom fittings we are committed to exceeding your expectations of quality, at unrivalled value for money. With such a wide range of industrial and commercial tissue and tissue related products on offer, we will improve your purchasing power, with less paperwork, improve stock control and fewer deliveries.